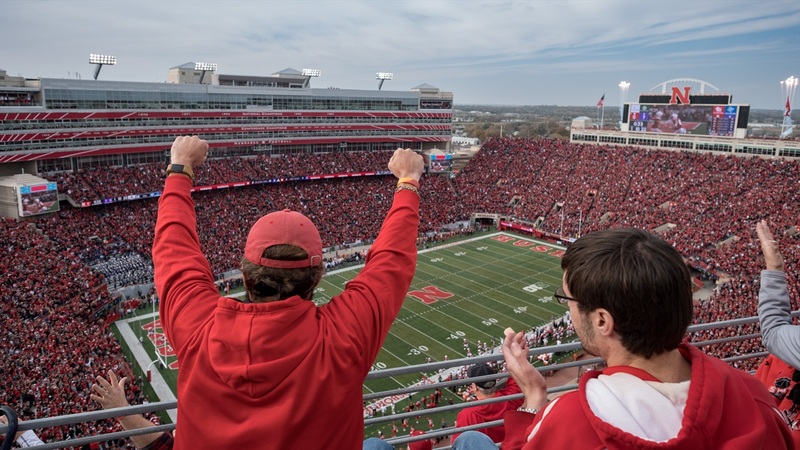 On Thursday, Nebraska picked up its 12th known commitment of the 2019 class when junior college defensive tackle Tony Fair‍ from Pima Community College in Tucson, Arizona, joined the class. The true nose tackle gives Nebraska another good option along the defensive line as defensive coordinator Erik Chinander continues to get the defense where he wants it. Here are my five thoughts on the commitment. To make a 3-4 defense truly go you need two things at the bare minimum.